Vitis Vinifera Etrusca, Dies Canicolares, days of the darkening colour. 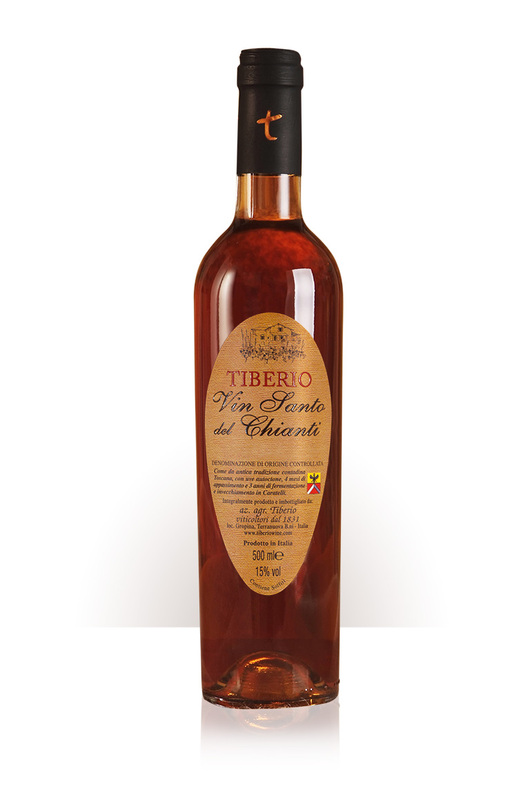 Defined as “ a most beautiful grape for keeping. 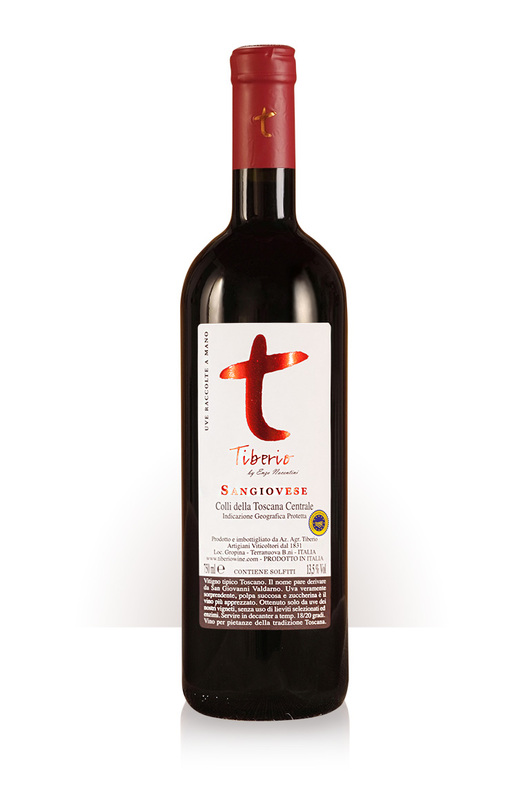 A wine to go with the great dishes of Tuscan cuisine.A typical Tuscan vine. 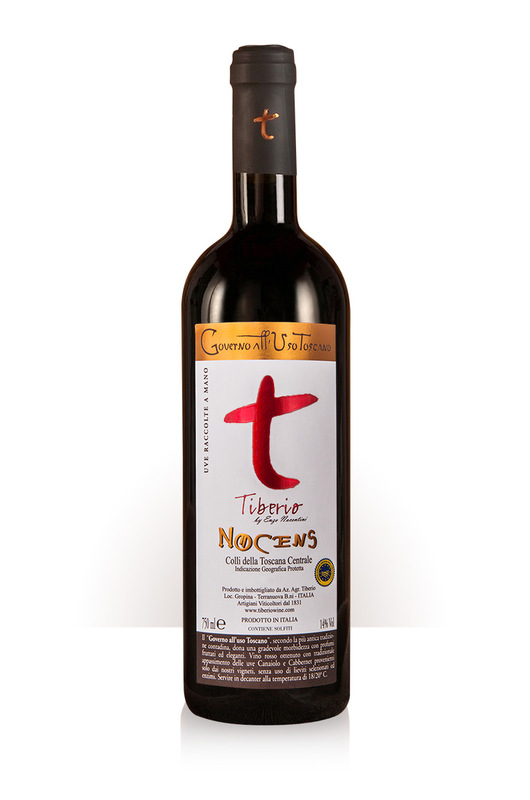 Produced exclusively with grapes from our own vineyards, without the use of selected yeasts or enzymes. 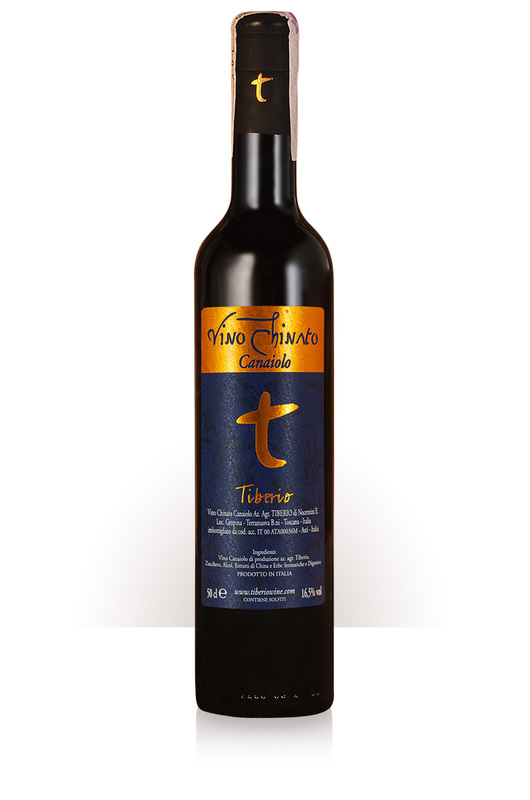 Serve in decanter at 18-20°C. 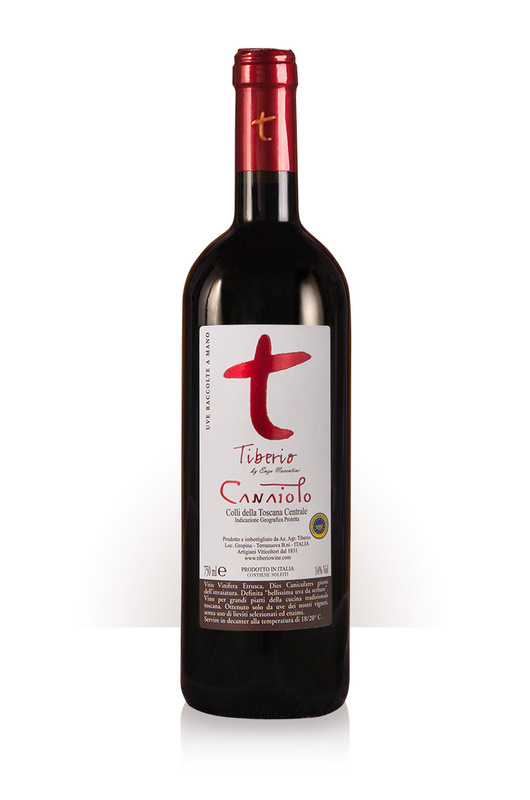 Produced 100% with canaiolo grapes, the maximum expression of this terroir. A powerful and elegant mono- grape wine, of excellent breeding. done by hand, starting on 22nd September. the great dishes of traditional Tuscan cooking – roasts and stews.